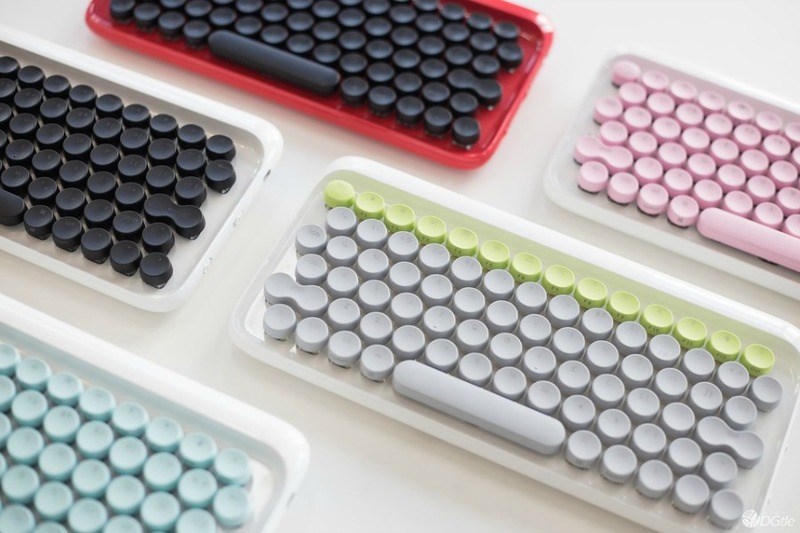 We had such a wave of nostalgia after seeing this super cool Lofree keyboard on Design Milk that we just had to share it with you. You fellow Gen X-ers who used typewriters and word processors to write high school and college papers might appreciate this modern take on a beloved old gadget. Related: The Qwertywriter turns your iPad into a typewriter. This isn’t the first time we’ve seen a Bluetooth keyboard that hearkens back to the days of yore, but the Lofree keyboard is decidedly prettier. You can use it with most computers, connecting with Bluetooth or a USB, and then clack away for all your coffee shop work mates to hear. Lucky them. Ha! You can’t get your fingers on it just yet, however, but if you miss the heavy touch of a typewriter, or just love the way the Lofree looks, keep an eye on their site for their pre-order launch.